Age of Discovery celebrates the 200-year period that ended three centuries ago where mankind was exploring and discovering new lands and civilizations at an amazing pace. 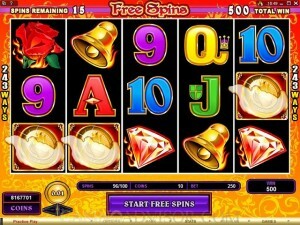 This bygone era is immortalized in this fun, colorful slot game brought to you by your friends at Microgaming. Read on to find out what Age of Discovery has to offer to those who are curious enough to explore it. 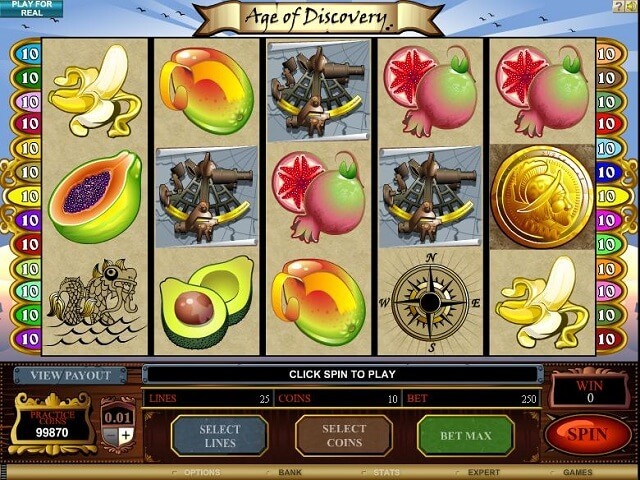 Age of Discovery is a fairly simple 5-reel, 25-payline slot game. In the game, you will find such symbols as compasses, sea ships, foods such as avocados and figs, dragons, and more. The symbols not only remind one of the mysteries of a time where we didn’t know so much about the world around us, but also of the seafaring method of exploration that mankind had to use to find one another. Sound effects and music complete the package, as you will hear whistles and flutes to celebrate your victory amidst a classic soundtrack. 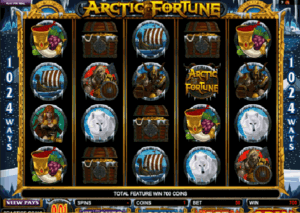 You can play Age of Discovery at 777 Dragon Casino, All Slots Casino, Sun Vegas Casino, and many other online casinos that use Microgaming software. Age of Discovery’s coin values start at just one penny and top out at 50 cents, but there are many denominations between the two extremes to choose from, as well. You can set coin values at 2 cents, 5 cents, 10 cents, 20 cents, 25 cents, and the two afore-mentioned values. 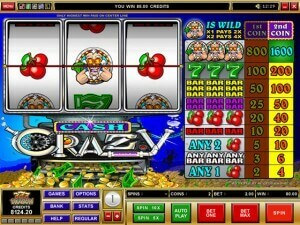 With the maximum coin value of 50 cents and a max bet of 10 coins per line across the 25 paylines, you can bet up to $125 per spin. 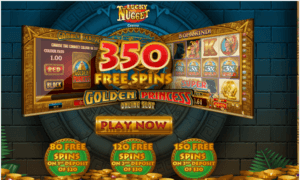 The jackpots without any bonuses or multipliers top out at 6,000 coins, with other prizes at 1,000 and 800 coins. 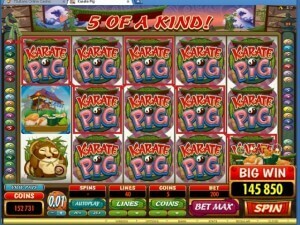 You can win up to 60,000 coins if you play 10 coins per line, however. 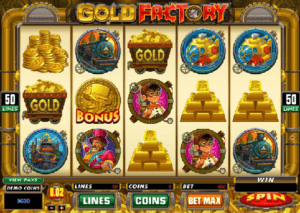 To get the highest jackpot in Age of Discovery, you need to get five gold coin symbols in order to win 6,000 coins as a base jackpot. For the second-highest jackpot of 1,000 coins, you need to get five sailing ships. For the 800 coin jackpot, you need five seafaring emblems. 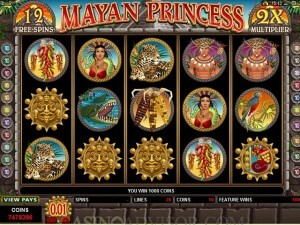 For all jackpots, winnings are multiplied according to how many coins you bet per line. 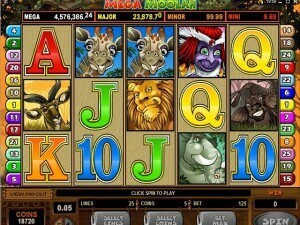 The wild symbol is the same symbol as the one that you need to win the game’s largest jackpot: the gold coin featuring the explorer. They substitute for all symbols in play, with the exception of the scatter and bonus symbols. The scatter symbol in the game is the sea dragon, which bears a passing resemblance to the legendary Loch Ness Monster. If you get more than two of them, you have your bet multiplied. 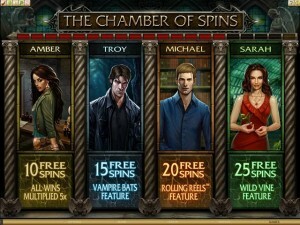 Scatter wins are added to payline wins and there are winnings to be had just for getting scatter symbols, too. The compass symbol is the game’s bonus symbol, and when you get three or more of them scattered anywhere on the five reels, you activate the bonus round. In the Age of Discovery bonus game, you see a treasure map which is marked with many X symbols. You select them, hoping to get one of the coin values and not the horrible skull and crossbones symbol. 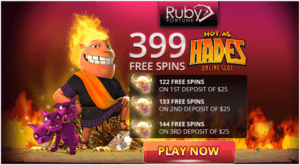 If you can avoid the skull and crossbones while getting coins, your winnings go up. 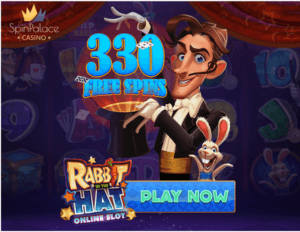 With a max bet, you can win 32,250 coins if you reveal all of the coins correctly. Age of Discovery harkens back to a simpler time when the world was still there to be explored. It may be hard for us to imagine a time like that today, with all of the knowledge we have accumulated and technology we have at our fingertips, but the Age of Discovery slot game can help transport you to those days. 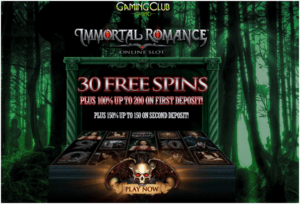 Furthermore, while you’re at it you can “discover” some pretty nice winnings.